Set against the backdrop of 19th-century France, Les Misérables tells an enthralling story of broken dreams and unrequited love, passion, sacrifice and redemption – a timeless testament to the survival of the human spirit. Featuring the thrilling score and beloved songs “I Dreamed A Dream,” “On My Own,” “Stars,” “Bring Him Home,” “One Day More,” and many more, this epic and uplifting story has become one of the most celebrated musicals in theatrical history. 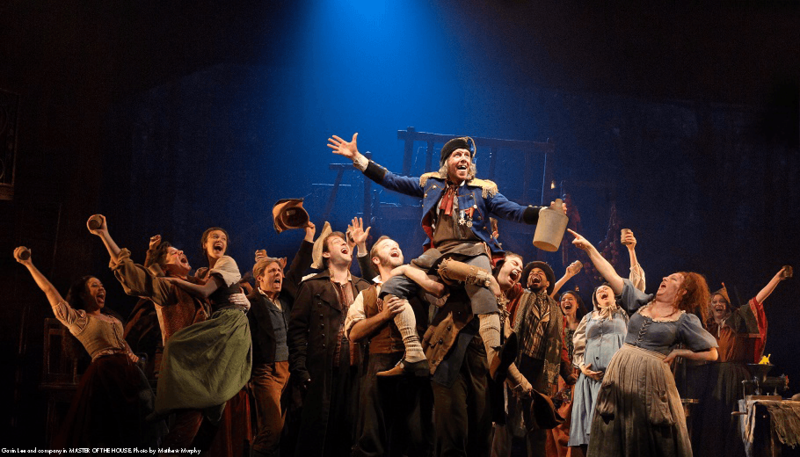 Seen by more than 70 million people in 44 countries and in 22 languages around the globe, Les Misérables is still the world’s most popular musical, breaking box office records everywhere in its 32nd year. The Kimmel Center provides parental guidelines to help parents make informed decisions when bringing young people to performances. These are recommendations- you are the expert in deciding what your children should see and know best how to help them enjoy their theatergoing experience. Every guest, regardless of age, must have a ticket; babes-in-arms are not admitted to any performance.